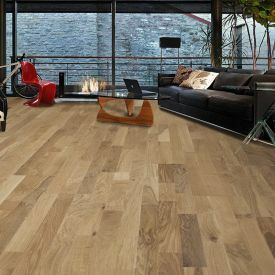 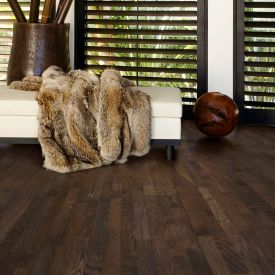 Neutral shades in flooring will never go out of style given its versatility. 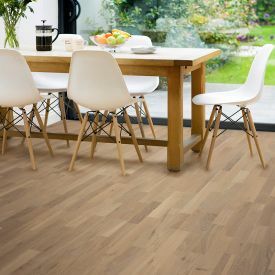 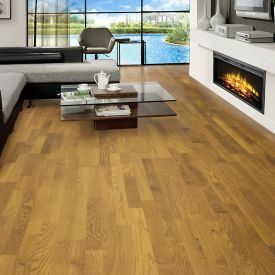 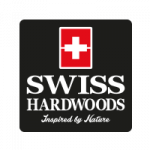 Swiss Hardwoods-Black pairs well with a variety of home décor styles. 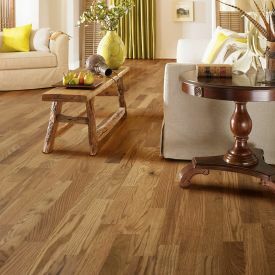 Its soothing tone complement any predominant themes in your home or office space. 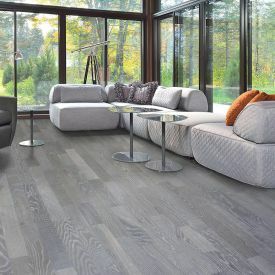 This tile is hygienic and allergen free as the edges are joined at a 90-degree cut resulting in a perfect flat and tight fit installation with no scope for dust or dirt entrapment. 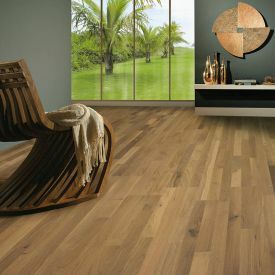 The square edging thereby offers a seamless look where all the planks blend in together to create a harmonious effect.